Are you thinking of new carpet for your home? 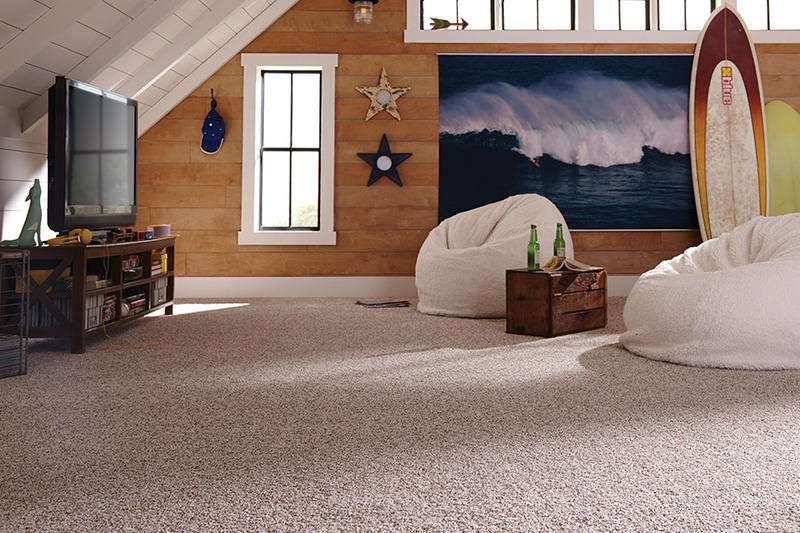 Wondering where you can find one of the largest and best selections of quality carpeting in the whole state of Florida? If you answer yes to these questions, we invite you to visit with us at Capitol Carpet & Tile. If you are not familiar with our carpet lines, let us share a few facts with you here. When you truly want to find the perfect carpet for your home and budget, you simply have to have a large selection of carpet to choose from. 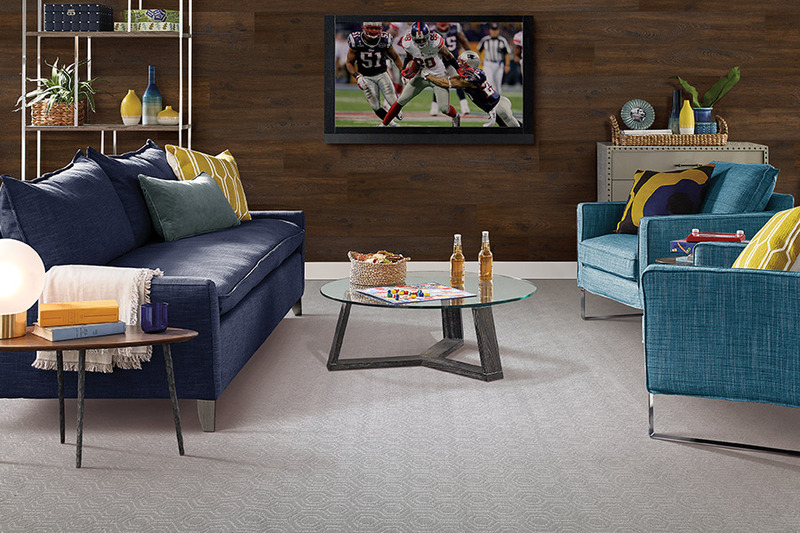 Our showrooms carry nearly 2,500 different carpeting options, and all are high-quality and affordable. When you visit with us, you will find that we have every color tone, pattern, fiber brand, texture, and thickness that you can image. This means that you can find what you want fast, all at one store! 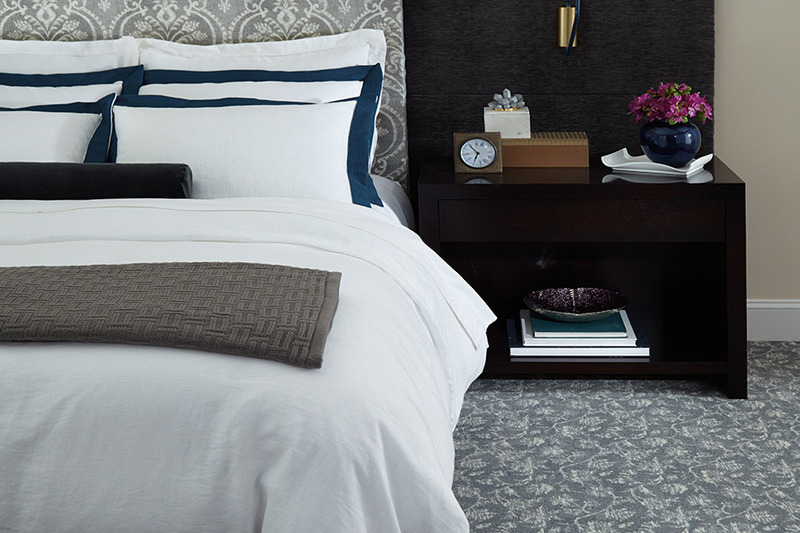 Buying new carpeting can be a big investment for most homeowners. With that in mind, no one wants to purchase low-quality, inferior flooring. 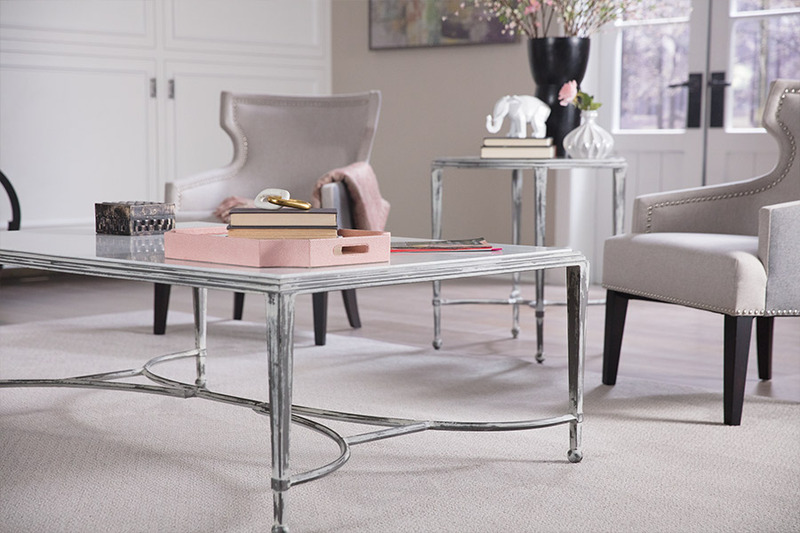 When you shop with us, you only find the best brand names such as: Mohawk Industries, Masland Carpets, Dixie Home, Karastan, Stanton, Royal Dutch, Fabrica, and many, many more. You may already know that these companies have been manufacturing some of the finest flooring for decades now. When you buy from any of these great companies, you know you are getting top quality, time after time. These are also the companies that produce the fiber brands that busy families are seeking these days. We carry a wonderful selection of SmartStrand™, Wear-Dated Soft Touch, EverStrand™, New Zealand Wool, Stainmaster™, and so many more! We have five showrooms to serve you: Boca Raton, Boynton Beach, Royal Palm Beach, Palm Beach Gardens and Delray Beach, FL. 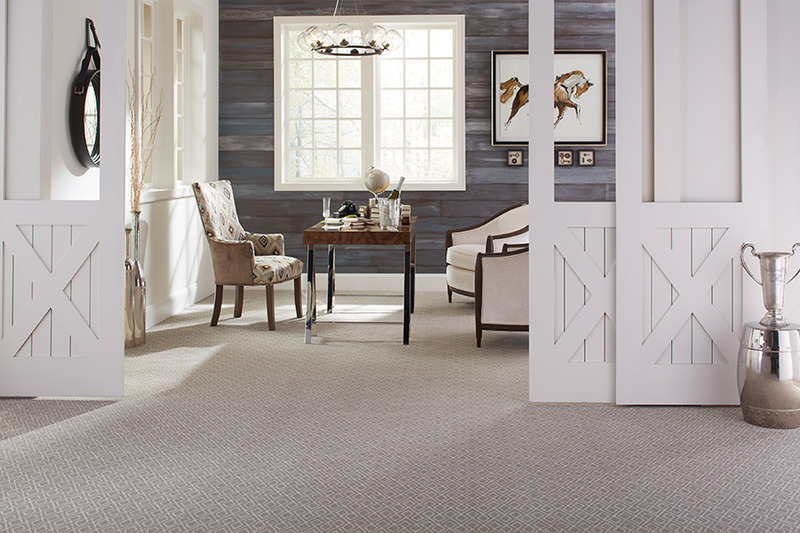 If you are looking for new carpet for your home, come visit with us at Capitol Carpet & Tile today!